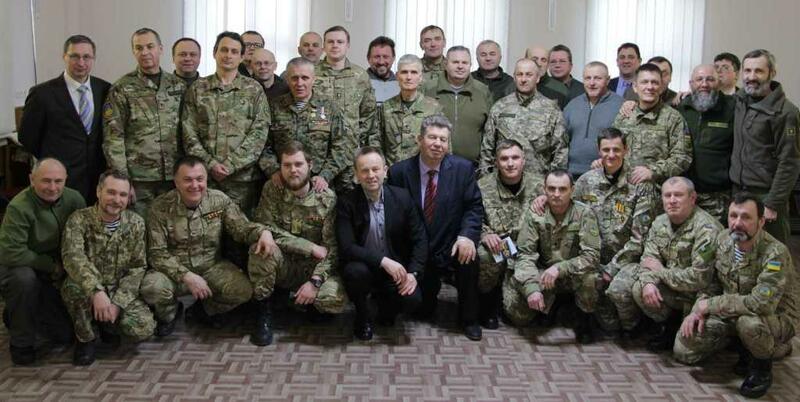 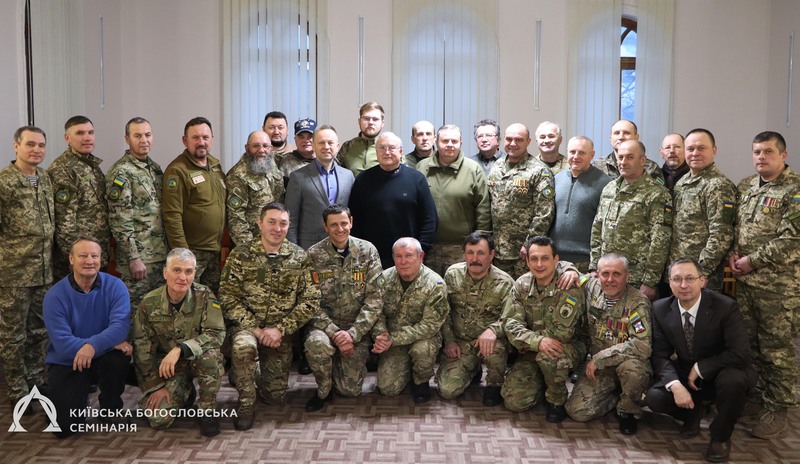 The “Olive Branch Ukraine” is a voluntary community of servicemen (siloviki) – Christians and people, committed to Chaplainian activity and members of their families, even from other countries of the world. 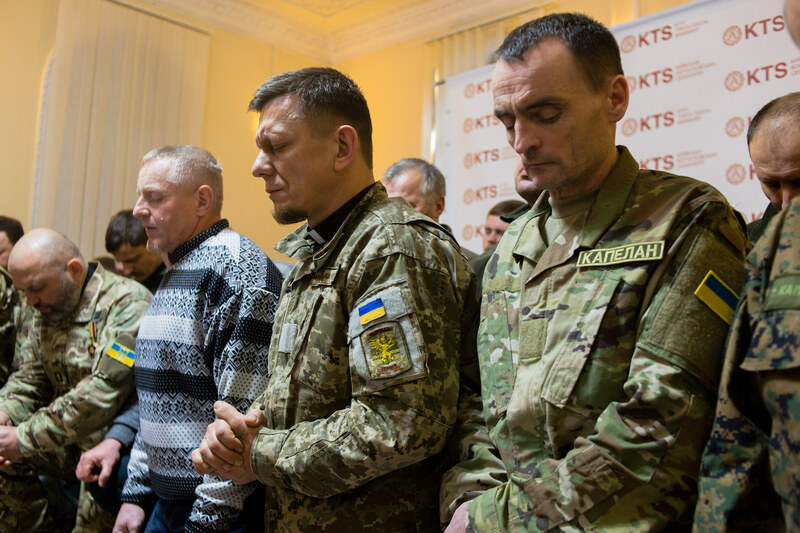 The focus of the “Olive Branch Ukraine” – it is helping to introduce the institute of chaplain in different areas of Ukrainian society and especially among the security forces of Ukraine. 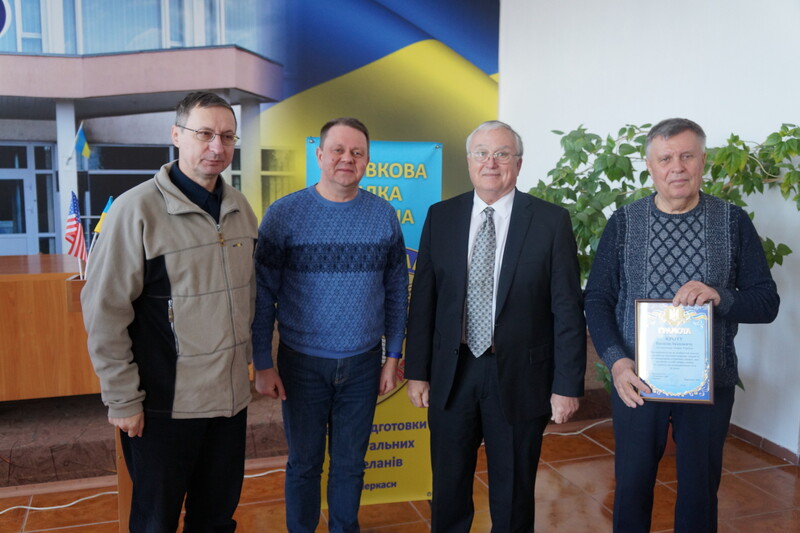 Thus, our main goal – a search in different regions of Ukraine believers: their training, encouragement, support and sending them through the local church to theirs chaplain’s work at their place of residence. 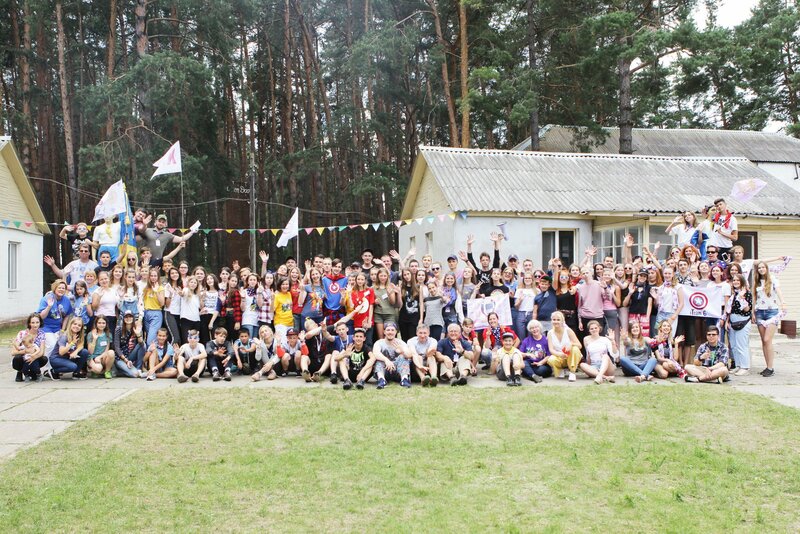 Serving God through service to people is honorable, responsible and sometimes dangerous.